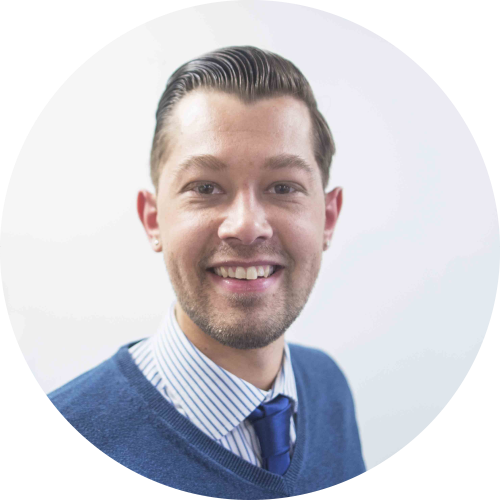 Kieran has over 7 years experience working within the Insurance Industry and has worked in various departments within a Broking setting, spending the last 4 years in a Training environment. Kieran has a passion for developing others, especially nurturing young talent having worked with and managed Graduate and Talent Programmes for the past 5 years. Since moving into the Academy, Kieran looks after the Training Operations, ensuring our clients experiences are as smooth as possible. Fact: Kieran enjoys walking his 4 year Pug, called Ralph.